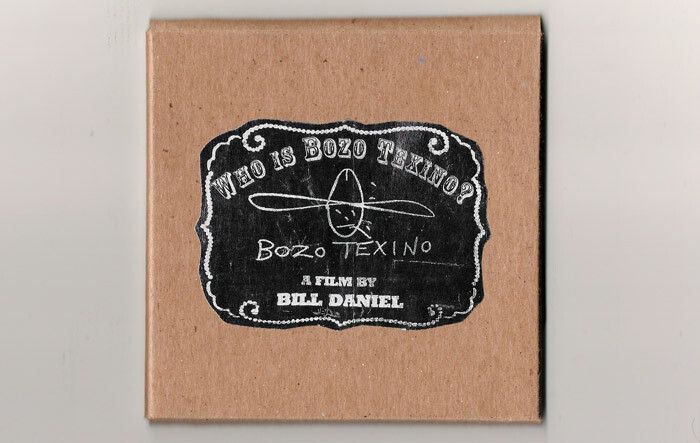 NEW 12/15/2006: WE NOW HAVE Who is Bozo Texino Back in Stock! So, if you slept on it the first time don't the second time around. They'll sell out! OLD 11/21/2006: DUE TO THE LARGE POPULARITY OF THIS PRODUCT IT IS NOW TEMPORARILY SOLD OUT! SO, IF YOU SLEPT ON THEM YOU UNFORTUANATELY MISSED OUT UNTIL WE RECEIVE OUR NEXT SHIPMENT! Product added on Monday, Oct 16, 2006.